David De Gea might not be able to make his way back to his motherland the coming summer as Real Madrid is not ready to pay as much of transfer fee as his parent club Manchester United is demanding. Manchester United wants an amount of twenty million Pounds for the 24-year old goalie. The main thing here is that David De Gea is going to be out of contract at United in 2016 and then, Madrid can get him at absolutely no money. So, they reckon there is no point spending such a big amount right now. 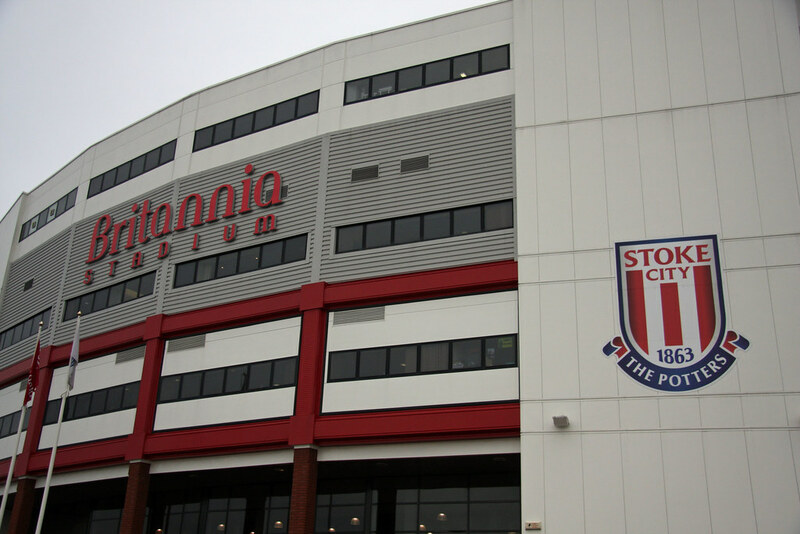 With the new Premier League season just weeks away, and managers frantically trying to assemble their squads in time for kick-off on 8th August, two of the clubs making waves in the transfer market are Crystal Palace and Stoke City. At this time of year, neither club are typically backed to mix it with the movers and shakers at the top end of the table, but the 2015/16 season could prove a different story after some significant transfer activity at both Selhurst Park and the Britannia Stadium. Stoke achieved their record points total last season, thrashing Liverpool 6-1 on the final day to secure ninth place and a total of 54 points. Mark Hughes’ side have made themselves an attractive prospect in next season’s Premier League betting after signing defender Philipp Wollscheid from Bayer Leverkusen and goalkeeper Jakob Haugaard from the Danish Superliga.